WHAT: Food for this event will be catered by Skyline Chili. Your food costs are included with your $35 swag bag, so get one of those! 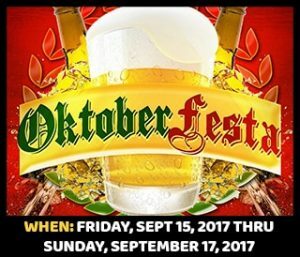 WHAT: For $20 you get a ticket to the game, your first drink or beer at the Reds game, a commemorative Oktoberfest Zinzinnati mug, and a drink at the actual Oktoberfest. If you’re interested, please Paypal $20 per ticket to susansprinkle@gmail.com. For full details, visit our Subreddit.